The extraordinary ability application (O-1 visa) is a non-immigrant visa that is issued to foreigners who prove extraordinary ability in athletics, arts and sciences, education or business. The extraordinary ability is a very high level of achievement that is sometimes above normal levels. Documentation of extraordinary ability is required, such as major awards, membership in associations, published material, scholarly contributions, and distinguished reputation in an organization or evidence of applicant's high salary when compared to others in the field. Applying for an extraordinary ability application (O-1 visa) is difficult, because extremely high standards need to be proven. When filing for an extraordinary ability visa, a written consultation needs to be written that describes the applicant's abilities and the petition should be filed by a U.S employer or U.S agent. Sometimes, the United States Citizenship and Immigration Services (USCIS) are not convinced that the applicant qualifies for the visa. In that case, they may ask for a "request for additional evidence." An immigration lawyer can review all your personal circumstances and all the possible issues that could affect the progress of your extraordinary ability application. An immigration lawyer can help you prepare all necessary documents and proof and submit them to the government agencies who handle them. Lawyers also help appeal your case if the USCIS asks for a request for additional evidence. If you need help applying for an extraordinary ability application (O-1 visa) or have been denied of an O-1 visa, Attorney Search Network can help you find an immigration lawyer in your area who can help. 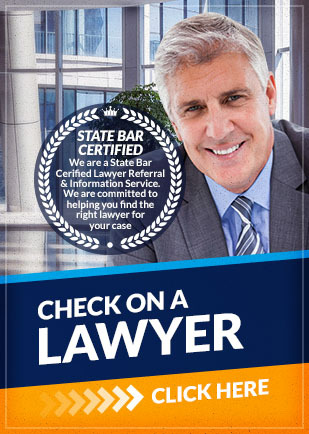 Contact Attorney Search Network today for an extraordinary ability visa lawyer referral.